Mt. 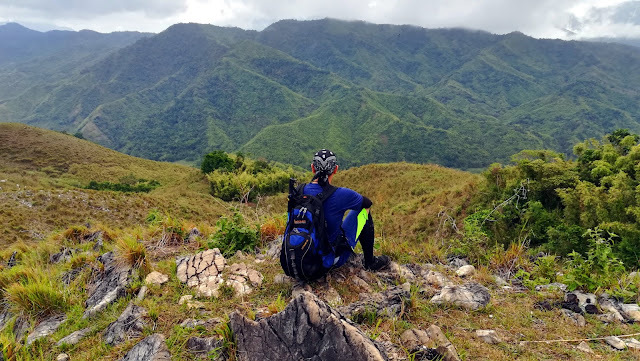 Makiling has always been one of my dream climbs, I'm not sure why I waited this long to climb it. 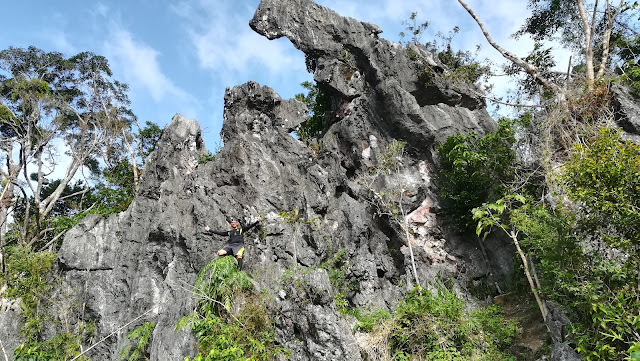 It features prominently every time I go south of Manila - whether to Laguna, Batangas or Quezon, this mountain always seems to loom large and foreboding. 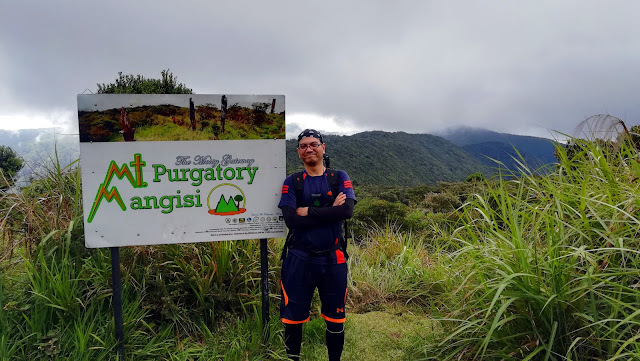 Perhaps the tales of Mariang Makiling and the stories of lost wanderers in the mountain or maybe because of the infamous tales of hikers on how limatik-infested this mountain is might be what had made me procrastinate for so long before finally deciding to hike this majestic mountain. As the year draws to a close, this will perhaps be my last hike for this year. A drizzling Sunday morning together with some friends from the office, we found ourselves at the gates of the DENR registration site in Sitio Wawa, Rodriguez, Rizal. 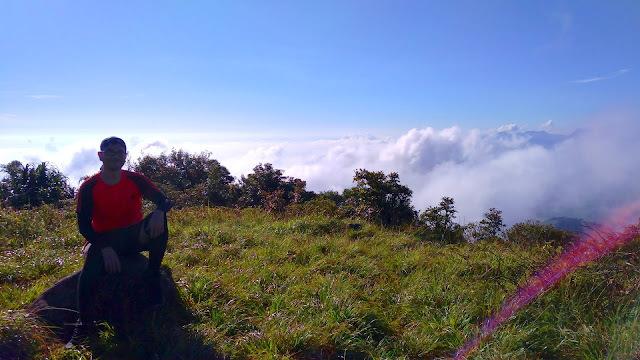 We have previously planned a dayhike of Mt. Binacayan and a side trip to Wawa Dam after the hike. However it seems like the weather has a different plan for us - the rains had left the mountain trail muddy with perilous, slippery jagged rocks, at the same time had muddied the clear waters of Wawa River. So after careful consideration, we decided to hike the trails of the neighboring Mt. Parawagan. Located just around 21 kilometers away from Mt. Mariveles, Mt. Natib is another great dayhike destination within the province of Bataan. Like Mt. Mariveles, Mt. Natib is also a dormant but potentially active volcano with an extensively weathered crater forming a caldera complex. 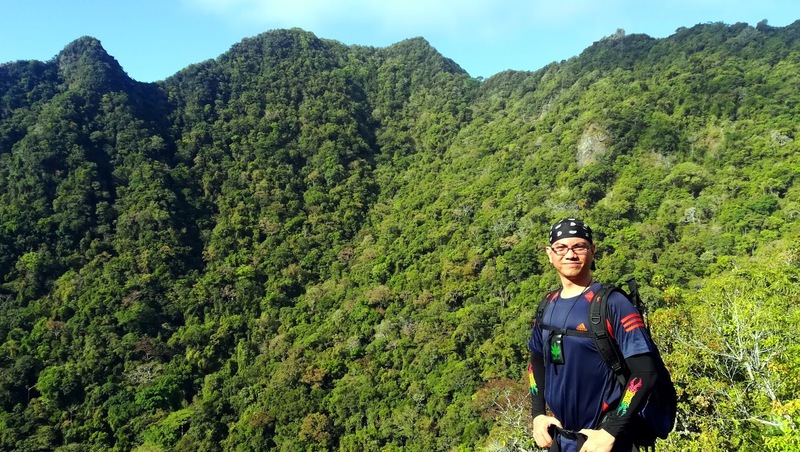 Located in the northern portion of the Bataan Peninsula, the usual jump-off is at Brgy. Tala in Orani, Bataan, although hikers can also approach the summit from Sitio Kanawan in Morong, Bataan. Rising to about 1,287+ MASL, Mt. 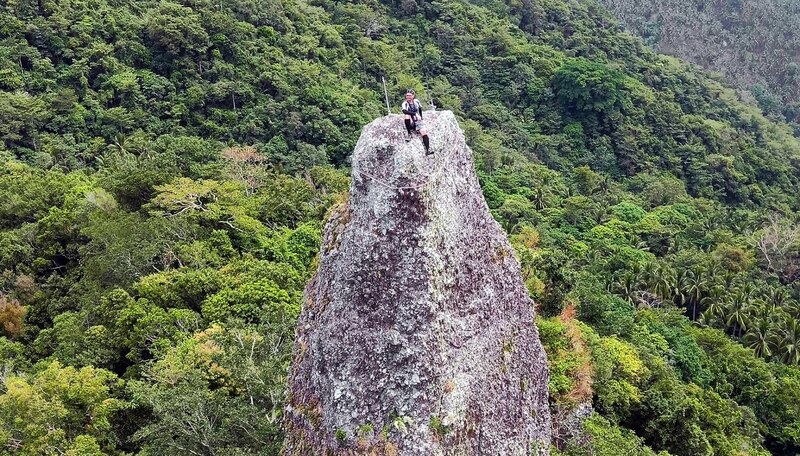 Natib can be safely and comfortably dayhiked from Orani, Bataan, usually taking around 4-5 hours to reach the summit. More than a month after my last hike and just a week after the Skechers half marathon run, I was finally able to hike again. A slight reprieve from the torrential rains brought about by tropical storm Karding (international name Yagi) and the southwest monsoon allowed me a small window of opportunity to finally quench my thirst for hiking. Mt. 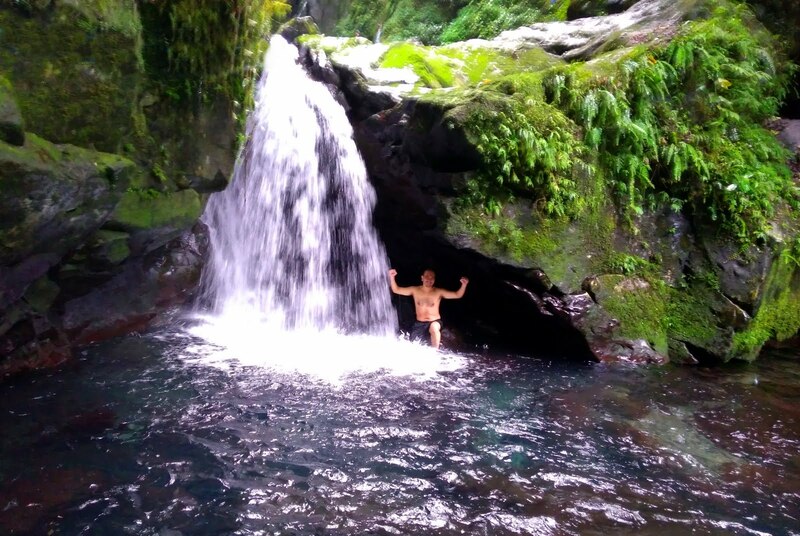 Kalbo, located in the same area as the Laiban Quatro trail and the Multi-tiered Laiban Falls in Brgy. 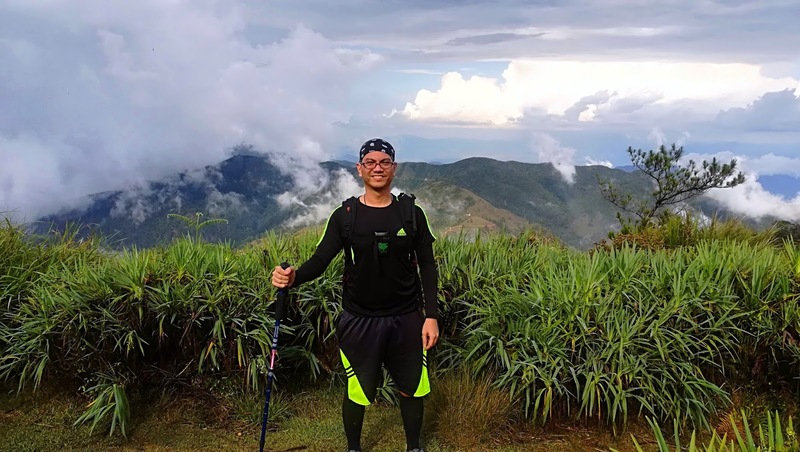 Laiban, Tanay, Rizal offers a great opportunity to experience a multi-peak hike with a side trip to a waterfall, all in a relatively short and easy trail close to the cities of the Metro. 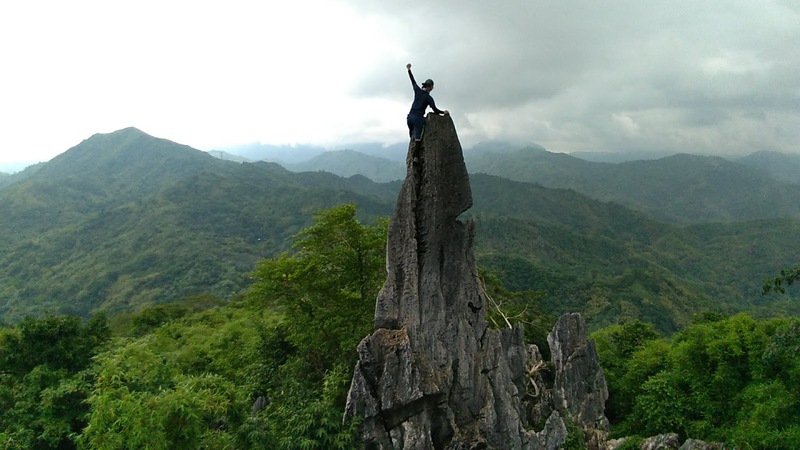 The mountains of Rizal are a welcome respite to us hikers living in the Metro. 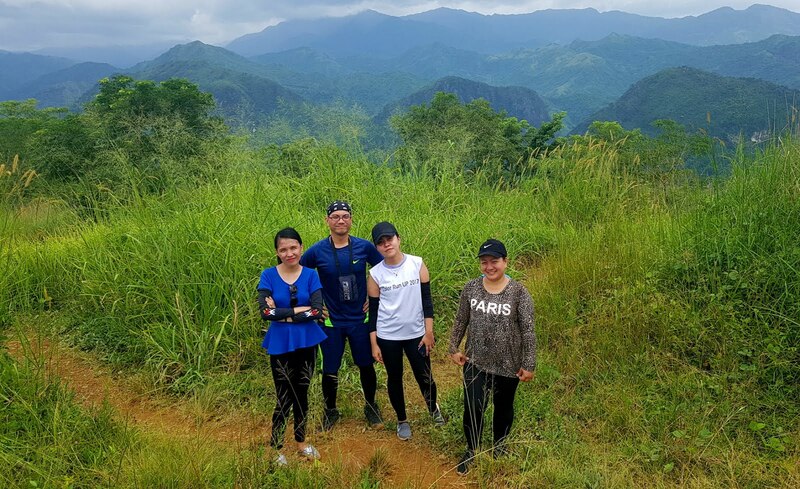 With such wonderful destinations right at the doorstep of the city, hikers are treated to a variety of options to choose from. 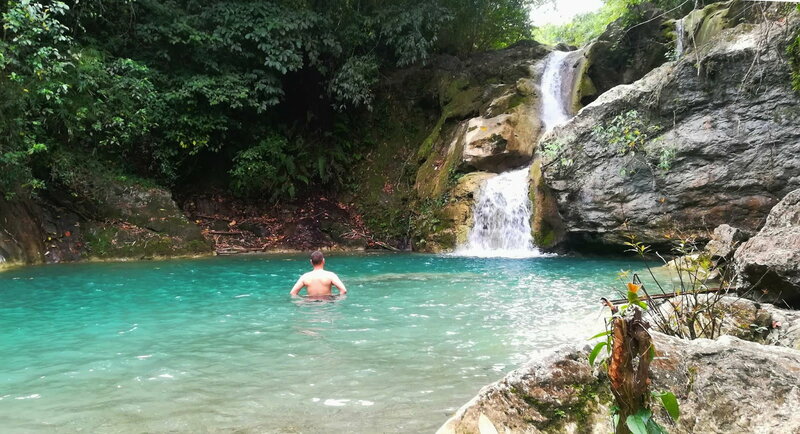 Rodriguez, Rizal (formerly Montalban) is one of such places. From mainstream hiking trails like the famous twin mountains of Mt. 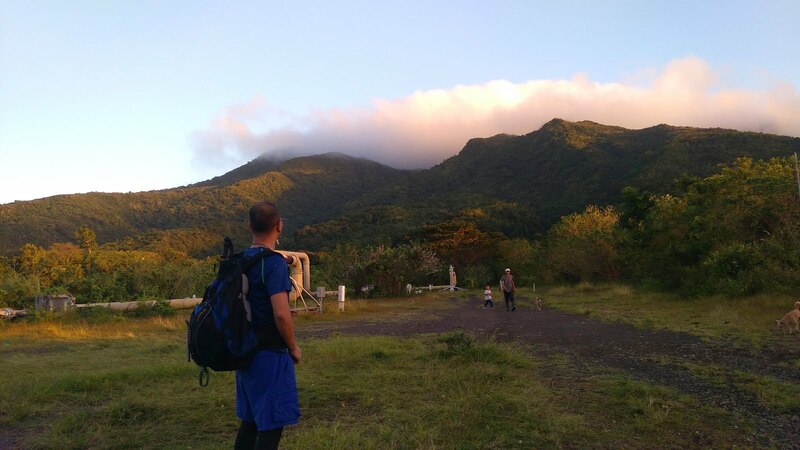 Pamitinan and Mt. Binacayan, the more challenging Mt. 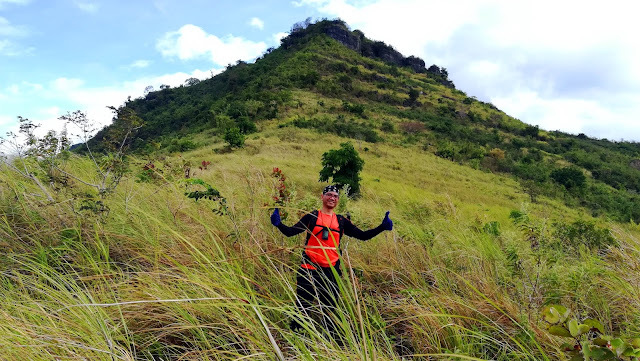 Hapunang Banoi, the rocky and craggy Mt. Lagyo and the stately Mt. 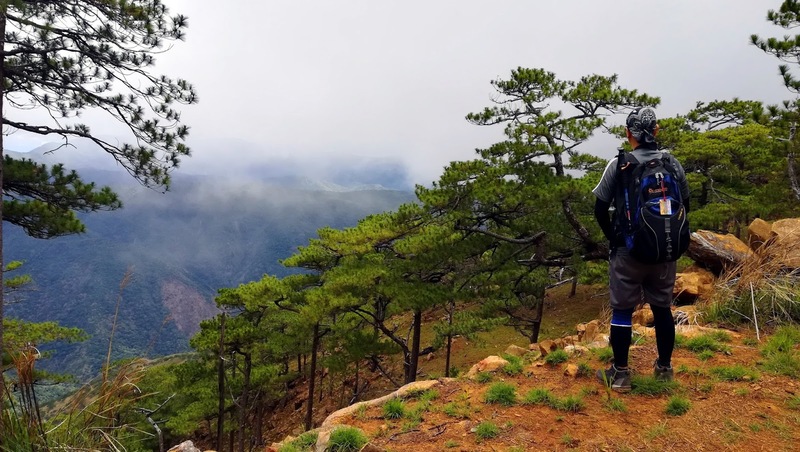 Ayaas to the less-crowded trails of Mt. Oro, Mt. Sipit Ulang and the distant Mt. Rayak, Mt. Magloko and Mt. Kapananan, the possibilities are numerous and varied. 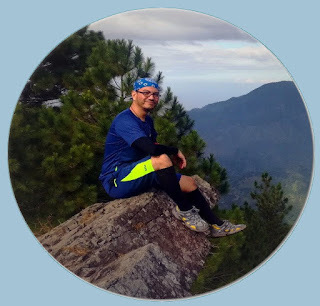 Perhaps one of the easiest and most picturesque minor climbs near Baguio City, Mt. Ulap has risen to prominence among hikers since the trails were opened back in 2015. With such refreshing views of the high mountains and crisp, fresh mountain air saturated with fresh pine scent, the trails of Mt. Ulap are wonderfully invigorating. 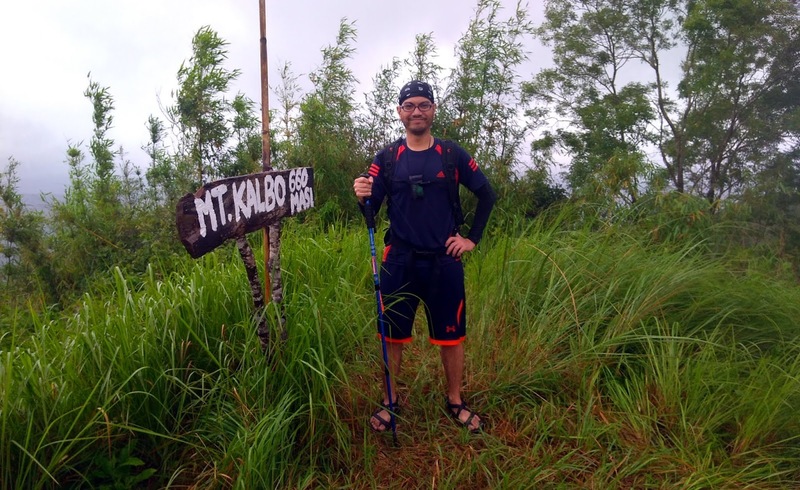 Although usually just dayhiked (which I did last October) due to its relatively short and easy trail, overnight camping at Mt. 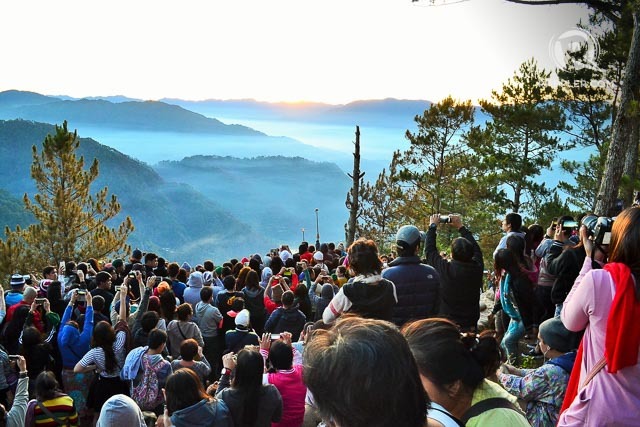 Ulap offers a great opportunity to experience the frigid nights and amazing sunrises the Cordilleras are known for. Arguably the most famous of all of Mt. 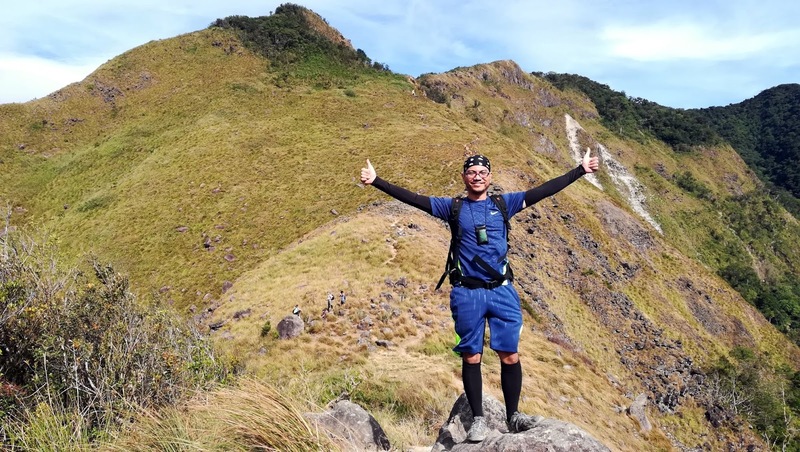 Mariveles' peaks and ridges, Tarak Peak and Tarak Ridge collectively is a perfect hiking destination for a major hike that can be safely and comfortably completed within a day. Located in the western flank of the Mt. Mariveles' caldera, Tarak ridge and peak offer panoramic views of Manila Bay and its islands as well as the distant mountains of Cavite. 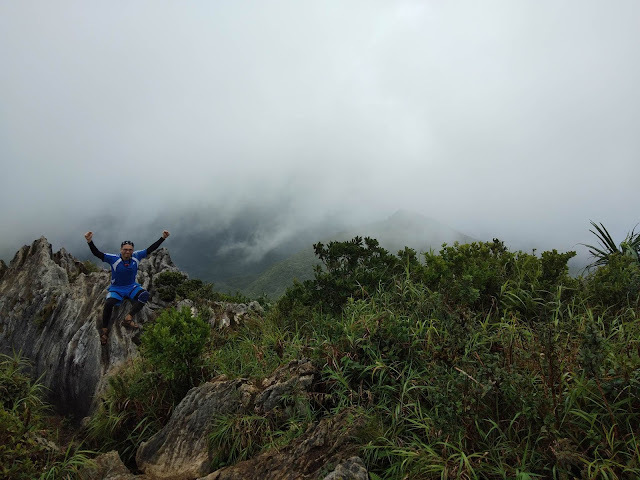 The wind-swept ridge and peak also have several picturesque and rocky crags and outcrops perfect for snapping those postcard-perfect pictures. 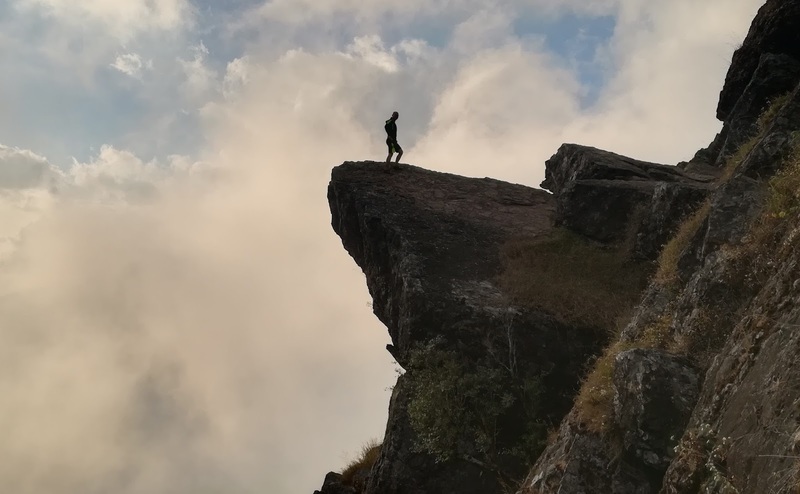 Ideally hiked on a 2-day itinerary, a dayhike is also very much possible for this hiking destination, the hike taking around 10 hours to complete from start to end. As such, it is a perfect destination for introducing a novice hiker to a major hike.